SOUTHBOUND on 101 FWY - Exit at Linden Ave. Turn left onto Linden Ave. Follow Park N Ride signs to Canalino and High School parking lots and Jump on the School Bus pick up. NORTHBOUND on 101 FWY - exit at Casitas Pass Rd. Turn right onto Casitas Pass Rd. Follow Park N Ride signs to Foothill Rd. then left on Foothill. Follow signs to parking lot and Jump on the School Bus pick up. SOUTHBOUND on 101 FWY - exit at Linden Ave. and turn right. Turn Left at light on Carpinteria Ave. Go ½ block on right to drop off area. After dropping off your passengers, continue on Carpinteria Ave. Turn left at light on Casitas Pass Rd. and go straight over 101 FWY. Follow Park N Ride signs to Foothill Rd. Follow signs to parking lot and Jump on the School Bus pick up. Bus Parking is $20. Drivers get complimentary shuttle service to and from the Festival. NORTHBOUND on 101 FWY - exit at Casitas Pass Rd. Turn left over 101 FWY to light on Carpinteria Ave. 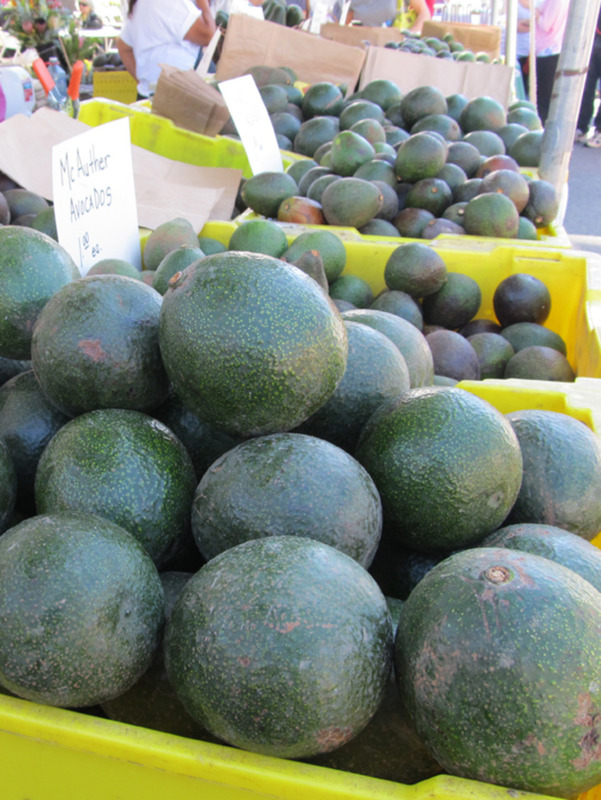 Turn right and continue down Carpinteria Ave. until ½ block before Festival. Drop off area will be on the right. After dropping off your passengers, continue to light and turn right at Linden Ave. Follow Park N Ride signs to Foothill Rd. Follow signs to parking lot and Jump on School Bus pick up. Bus Parking is $20. Drivers get complimentary shuttle service to and from the Festival. Physical Address is 900 Linden Avenue. The Amtrak Pacific Surfliner offers train service between San Diego, Orange County, Los Angeles, Santa Barbara and San Luis Obispo, with a stop in Carpinteria. Sink back in your set and take in the magnificent Southern California coastline. 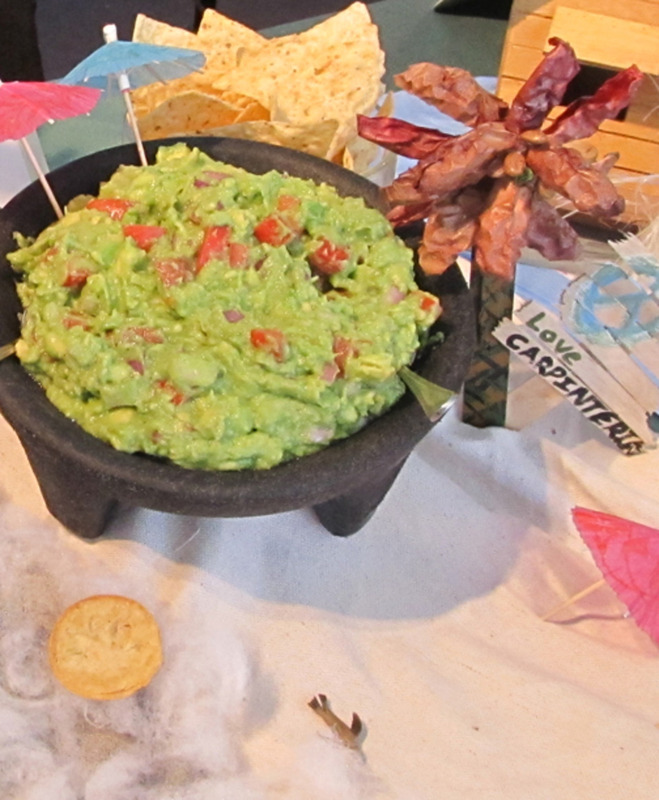 Free Wi-Fi, delicious treats from the our Cafe Car (including guacamole!) and beautiful views make for a great trip. 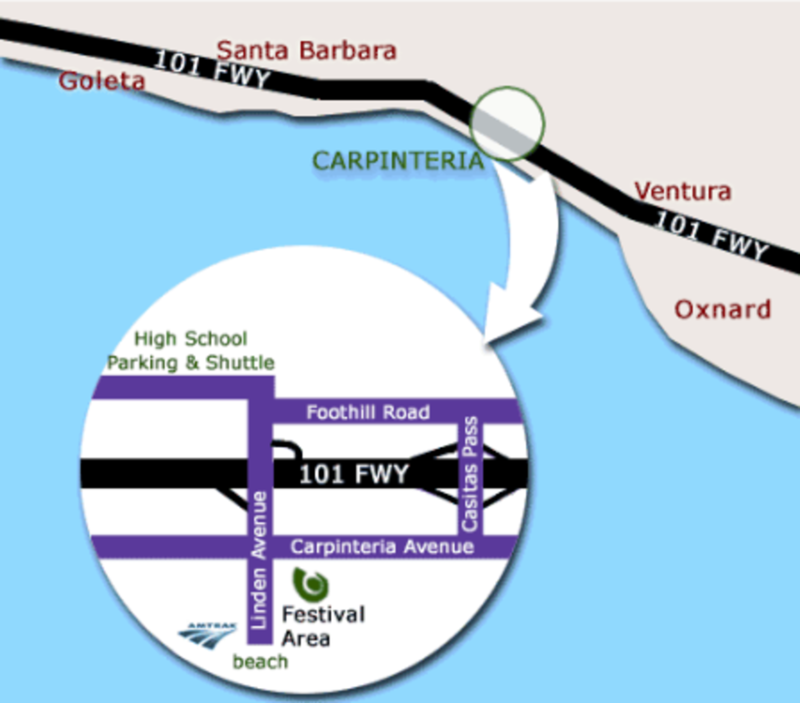 The Carpinteria Station is located off Linden Avenue, just a short walk from the festival. Book your trip through Santa Barbara Car Free to save 20% on Pacific Surfliner travel to and from Santa Barbara County! Learn more at pacificsurfliner.com and santabarbaracarfree.org.